So, you have chosen a beautiful city of Split as the perfect location to spend your holiday. Yes, you already know that Split is a great historical city with rich cultural heritage but it is also a coastal town with beautiful beaches close to the city center. When you get tired of sightseeing, head to the beach to soak up the sun and enjoy the water. 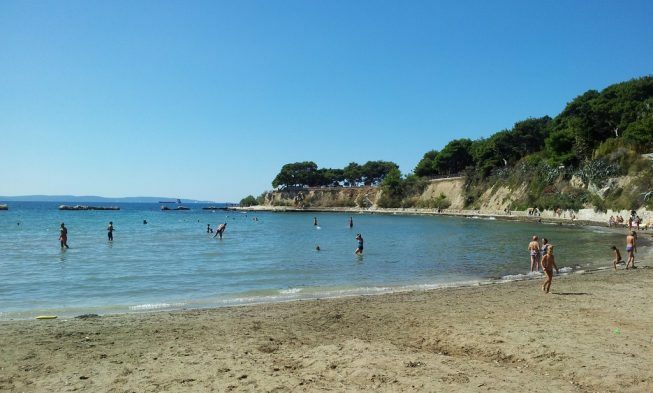 There are several beaches in Split and in order to make your decision the easiest possible, we prepared you a small guide to the most popular beaches in Split. Explore them by yourself and decide which one suits you the best. 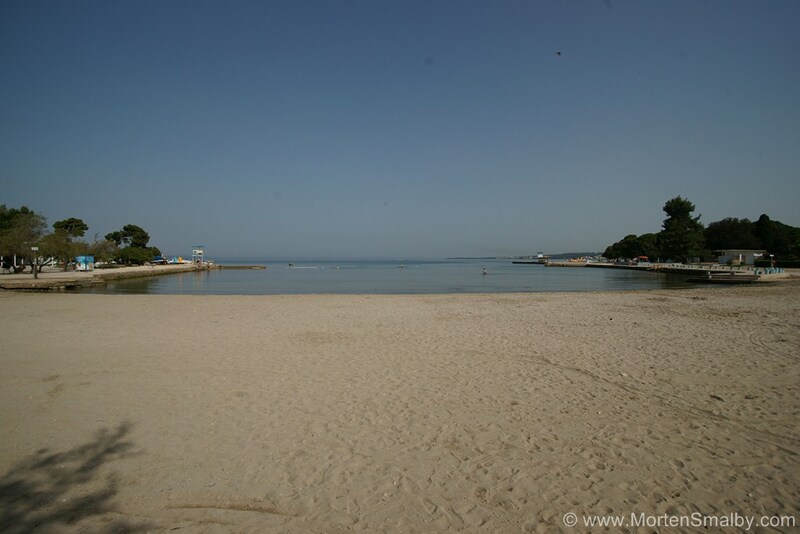 Bačvice beach is the central city beach, popular with both locals and tourists. It is located only 10 minutes by foot from the city center so reaching the beach is quite easy. It is a sandy beach, equipped with sunbeds and parasols. The price of renting them is 70 kuna per day (around 10 euro). For people in Split, Bačvice beach is a part of the city identity. The beach is popular for several reasons and the first one is the game called picigin where people of all age run around and jump trying to hit a small ball with the palm. The game is protected as a cultural heritage. Bačvice beach is also the perfect place for a night out, especially during summer. It is a popular place to be even when it is too cold to swim, there is a coffee bar where you can enjoy your drink and a view. Few hundred meters from it there are bars and restaurants. This pebble beach is not completely natural but it is also well equipped with sunbeds and parasols. It is maintained by one of the city hotels but the beach is completely open for everyone. 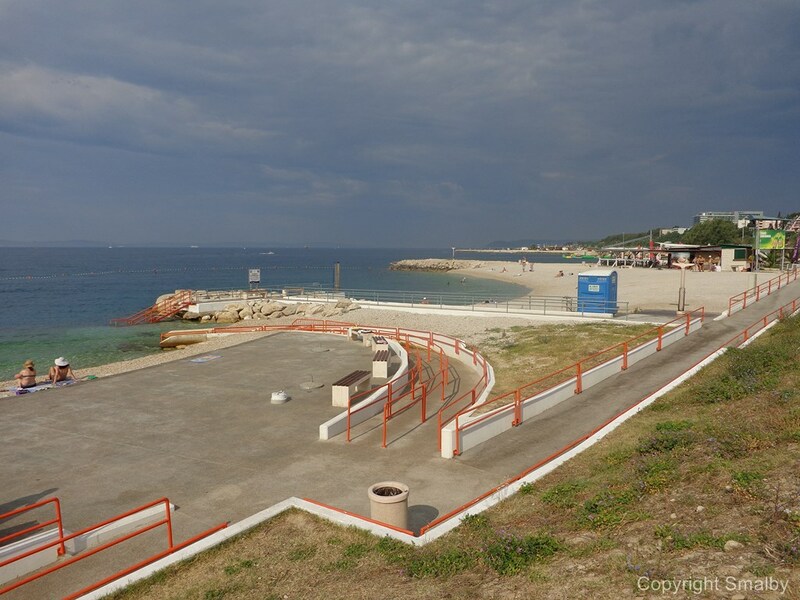 The water is clear with a mild entrance to the sea so it is suitable for children. There are few bars and a restaurant on the beach. Few meters from Trstenik beach, you can the find pebble beach of Žnjan. The area consists of several bays that are easily accessible by car because there is a big parking lot. Several cafes, places to eat and even a mini-park for children with trampolines makes it a perfect place to spend few hours. 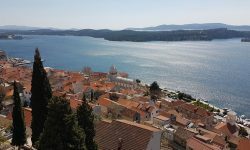 At Marjan, Split’s major park area that is situated at the peak of the Split peninsula you have several natural and more private beaches. There are also wild rocky places that guarantee privacy. Located only 20 minutes walk from the Old Town, this beach offer clear water and less tourists. It is a pebble beach below southern slopes of the hill and it is usually popular with young people. Locals often are here, working on their tan. 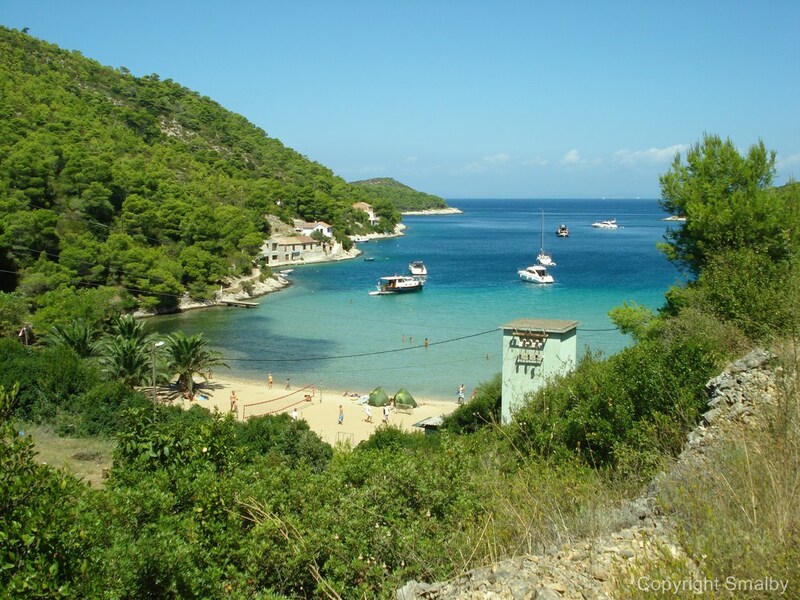 Kašjuni beach is another Marjan beach that is situated on the south side of the hill Marjan. The beach was completely renewed in 2016 so there are numerous sunbeds you can use, and pay for it of course, and a beach bar. Pebbles are small and the there is no problem when entering the sea. The view from the sea of Marjan hill is amazing. A bit far from the other beaches, Bene beach is also situated on Marjan hill, but on the western part of it. It is one of the rare beaches with pine trees and natural shadow where you can hide from the sun. What is else, there is a restaurant, a tennis court and a playground for children. This is an ideal place to spend the whole day. You can reach Bene from Riva by taking bus line 12, the same goes for Kašjuni and Kaštelet. thanks Carlo, it is always a pleasure to know that our information is valuable.